Posted January 17, 2017 by William Martin & filed under Headlines. 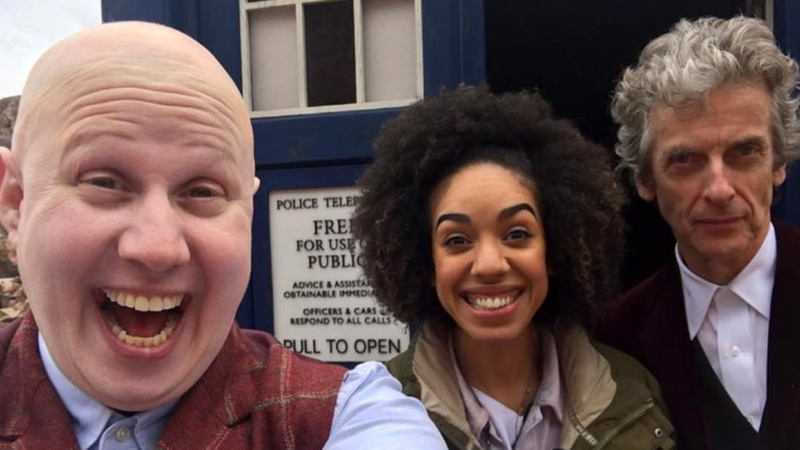 Little Britain star Matt Lucas made his debut as Nardole, who met the Doctor on the human colony of Mendorax Dellora in the year 5343, in 2015’s Christmas special, ‘The Husbands of River Song’ and returned in last month’s ‘The Return of Doctor Mysterio’. Update: Lucas has since tweeted to clarify that Nardole will appear in “not every episode” of Season 10. Pre-order ‘The Return of Doctor Mysterio’ on DVD on Amazon here. 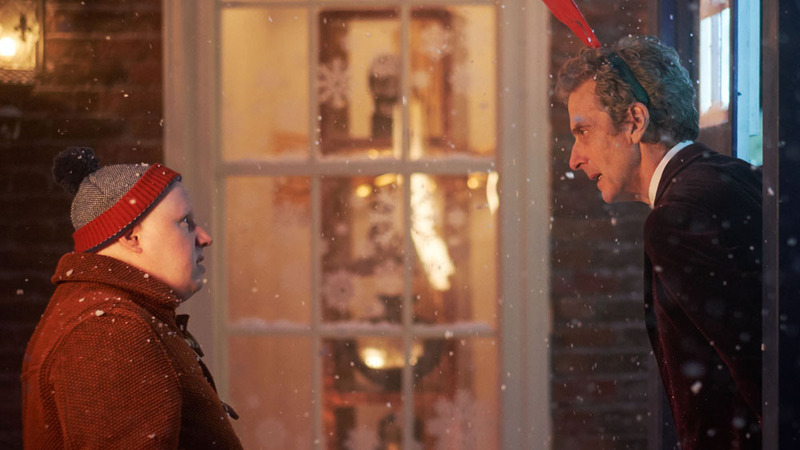 Lucas previously revealed that “Nardole is becoming more textured” in Season 10’s episodes.